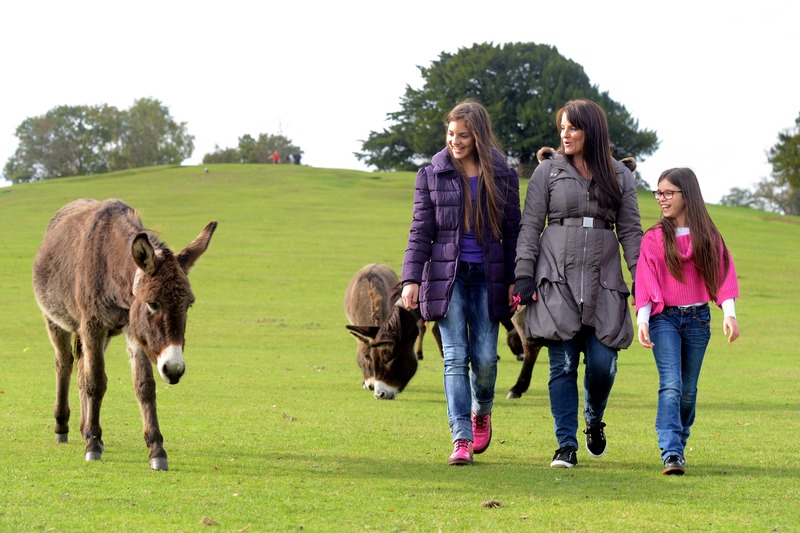 Not to be missed New Forest adventures perfect for all ages, whatever the weather. Here’s a quick round list of all the top reasons to visit Sandy Balls this Autumn and Winter. Experience outstanding views of the New Forest on horseback. Enjoy an enchanting early evening walk along one of our nature trails and spot the forest wildlife. 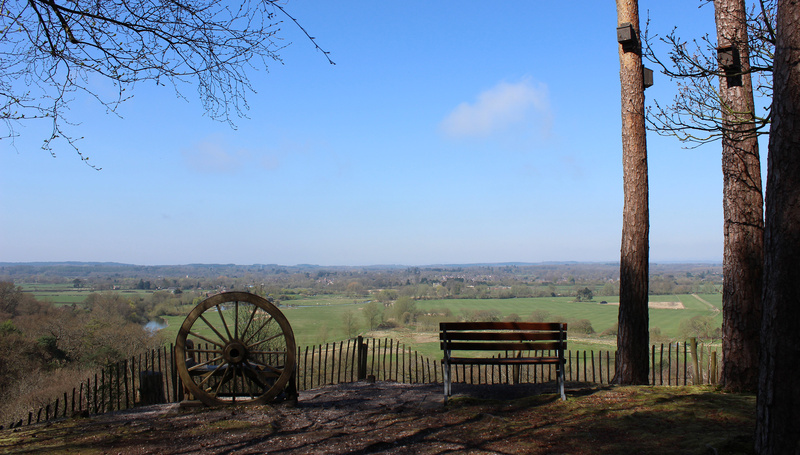 Sit and take in wonderful views where the Avon River snakes through the Avon Valley and Dorset, Hampshire and Wiltshire counties meet. Hire a bike and enjoy traffic-free cycling along forest tracks. Our warm and inviting pub on site serving delicious pub favourites. Escape the noise of life, and wake to birdsong and the sounds of the forest. Enjoy low season prices. Weekend breaks start from £286 for a 3 bedroom lodge, that’s just £16pppn. The autumn foliage creates a magical backdrop to the unique free-roaming New Forest ponies. Explore the pretty New Forest towns of Lyndhurst and Brockenhurst and enjoy a pleasant cream tea. Walk along the river and share a picnic or a bottle of wine at your favourite spot. Sit back with a mouth-watering coffee and cake in Aubreys restaurant. Relax in the sauna and Jacuzzi after a day exploring. Pick up a take away pizza from Aubreys to enjoy in your accommodation. Treat yourself to a rejuvenating massage or treatment at The Retreat. Capture beautiful New Forest sunsets.